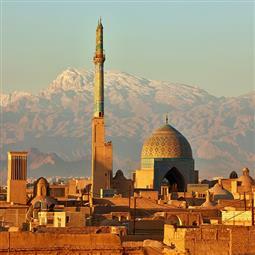 City Tour & Excursion around Yazd. Welcome to the first mud- brick city of the world. Join our Group city tours to make your trip special! 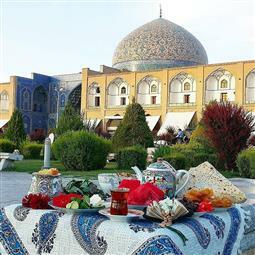 City Tour & Excursion around Isfahan. 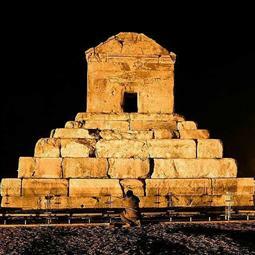 Welcome to jewel of ancient Persia. Join our Group city tours in this magic journey! 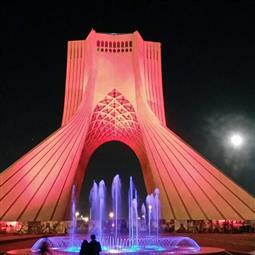 City Tour & Excursion around Shiraz. Welcome to Iranian Dreamland. Join our Group city tours to visit glorious sites! 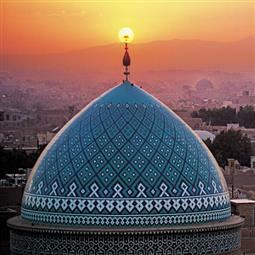 City Tour & Excursion around Tehran. Welcome to Iran Capital City. Join our Group City tours to discover Tehran beauties!